Motivated Seller - Bring Offers. 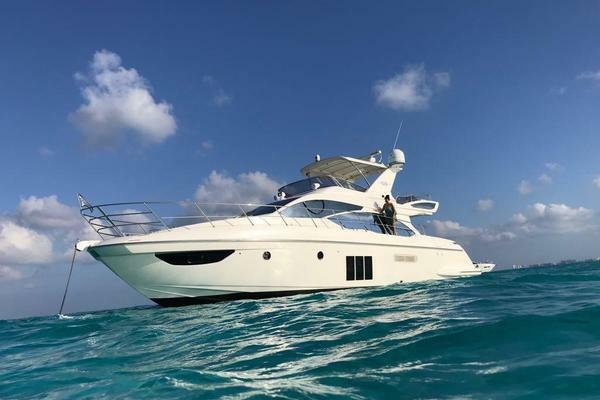 This is one owner professionally maintained 2011 Azimut 48 Fly with services up to date. TENDER & OWNERS PERSONAL ITEMS OR ANY OTHER ITEM(S) NOT LISTED HEREIN AT TIME OF VIEWING.